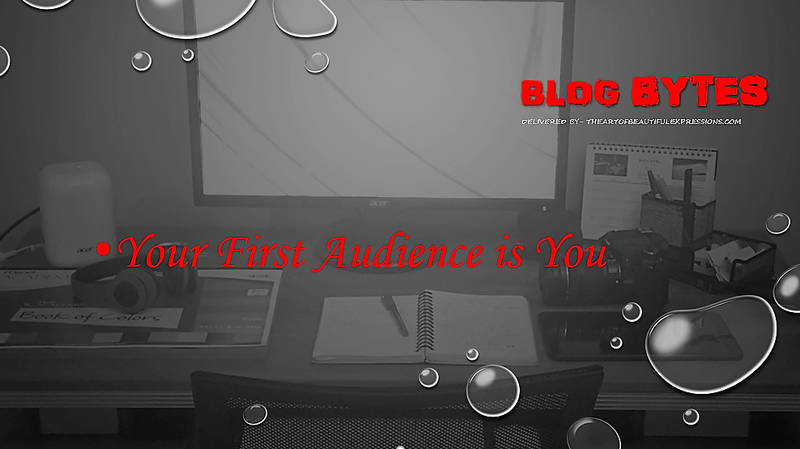 BLOG BYTES – Your First Audience is You. 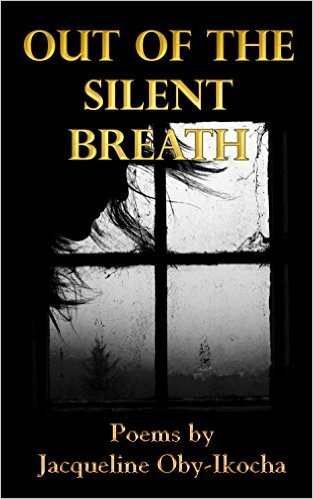 Your writing is your inner voice speaking to you, through the outpouring of your words. 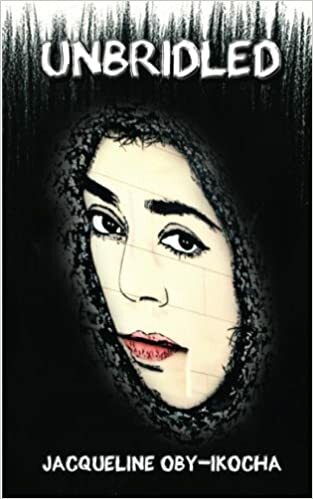 Write as if no one else will read what you are writing, that way, your thoughts remain focused. Your words/writing would flow far easier when you focus on how to put your own thoughts, your own opinions, and ideas into words without distractions over who would read it.